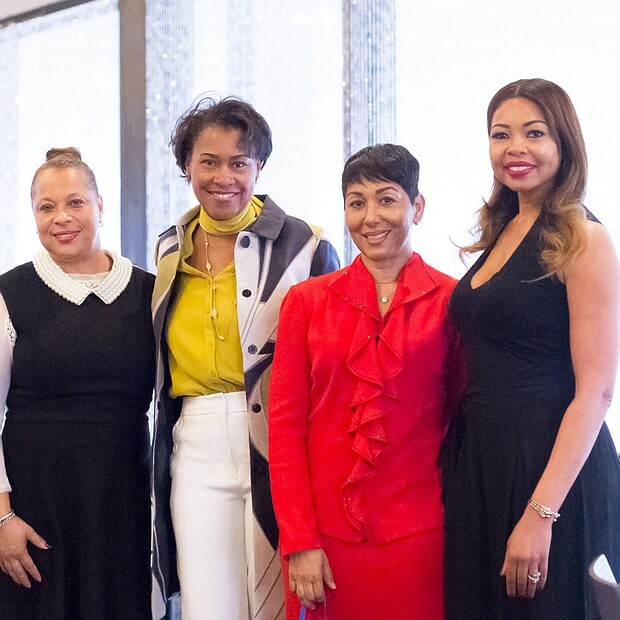 On January 7th,several hundred women attended A Maven’s World Lifestyle Brand’s 5th Annual Women’s Conference and Brunch. The conference – themed “Year of the Ask” – was designed to empower and inspire women by providing a platform for networking, connecting, learning and growing. One of the conference highlights was the unveiling of the new brand declaration – A Maven’s World: Connecting People – Empowering Life! 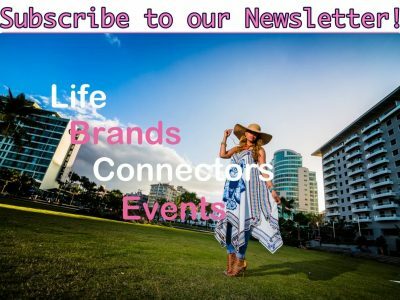 “At A Maven’s World, we are focused on fostering an environment that encourages, enables and facilities connections,” said Anna Foster, Founder and CEO of A Maven’s World Lifestyle Brand.